After a scrumptious breakfast, leave the hotel for an excursion to Kufri. 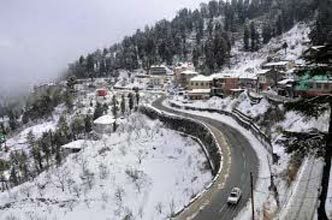 It is a small hill station in Himachal Pradesh, which is widely acknowledged for its undulating mountain terrains and lush greenery. One of the most prominent attractions of this place includes the Himalayan Wildlife Zoo, which is home to a variety of rare species of wild animals and birds. Also, this destination has an amusement park, which is an ideal place to spend quality time with family and friends. 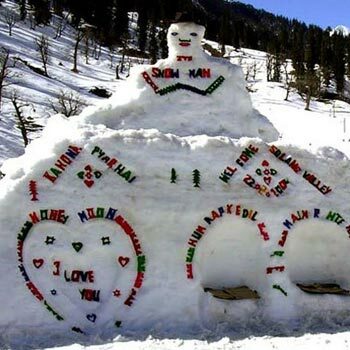 After enjoying a sightseeing tour of Kufri, return proceed for a leisure walk in the beautiful Mall Road of Shimla. This road, constructed during British colonial rule, has numerous showrooms, shops, eateries and cafés. Evening Back to Hotel Overnight stay. 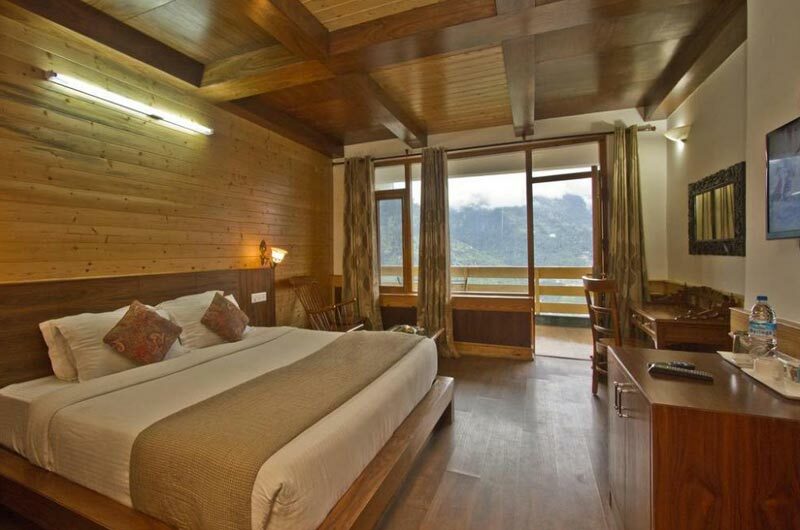 After Breakfast, check out hotel and depart for Manali. Drive past Beas-Sutlej Link project, Pandoh Dam/ Kullu Valley. Lunch shall be en-route on direct payment basis. 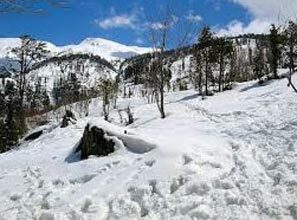 After Breakfast, proceed for a Day trip to Rohtang Pass reroute visit Rahala Water Falls and Rani Nullah falls Solang Valley. Over Night Stay at Hotel. 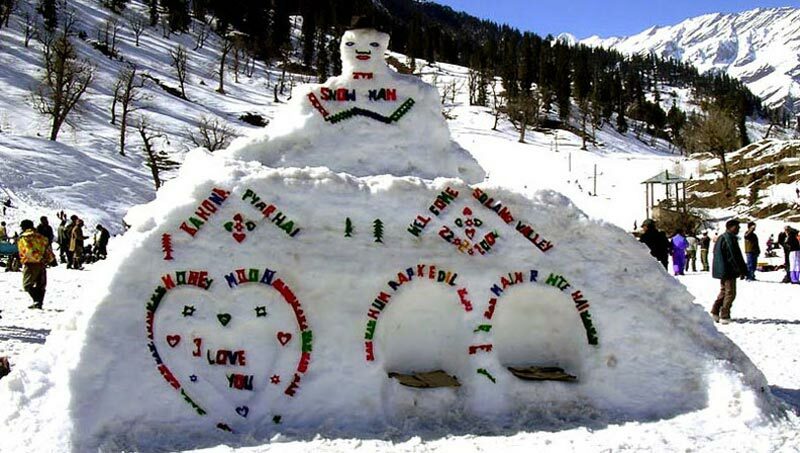 Destinations Covered : Chandigarh City, Kullu, Manali, Manikara..